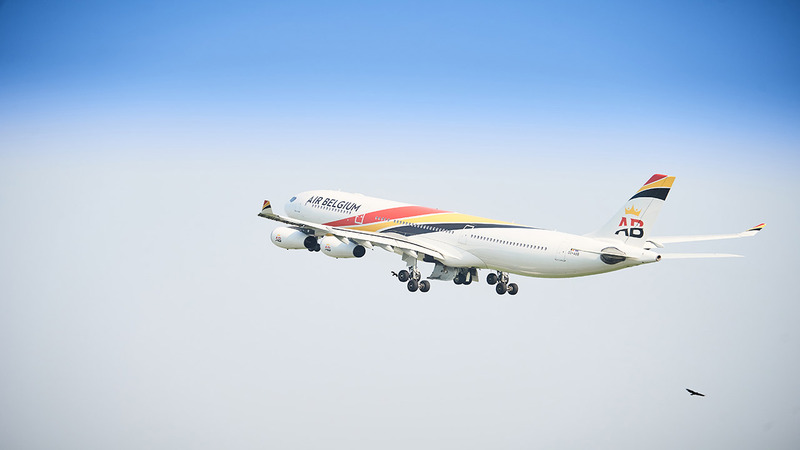 It is perhaps an expected move, but fledgeling airline Air Belgium has decided to call a halt, at least temporarily, to its services to Hong Kong with almost immediate effect. Many in the industry have questioned the viability of the new start-up airline, with both its choice of aircraft and route selection. Despite offering a good in-flight product the airline hasn't seen anywhere near enough passengers to be a commercial success. The airline cited 'non-respect of contractual terms by its major commercial partner regarding tariffs and load factor' for the curtailment of its scheduled operations. 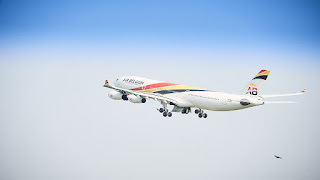 The airline is, we're told looking at other avenues for resuming the flights to Hong Kong, however, in the meantime it will continue to wet lease its Airbus A340 aircraft to other carriers, such as British Airways. In the latest news from the carrier, it says it will continue to focus on launching its air service to Mainland China, with destinations such as Zhengzhou. 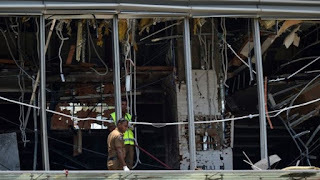 The airline isn't letting any staff go at this stage as all the cabin and flight crew are needed for the wet leasing operations and the airline is in the process of contacting affected passengers it said. Air Belgium also says it is committed to operations from Charleroi Airport, "We also would like to make clear that our decision to operate scheduled air services from Brussels Charleroi airport is not questioned and will be maintained. Customers satisfaction and the convenience has been validated by massive positive feedback and our strategy to operate from Charleroi is to remain." its latest statement advised.